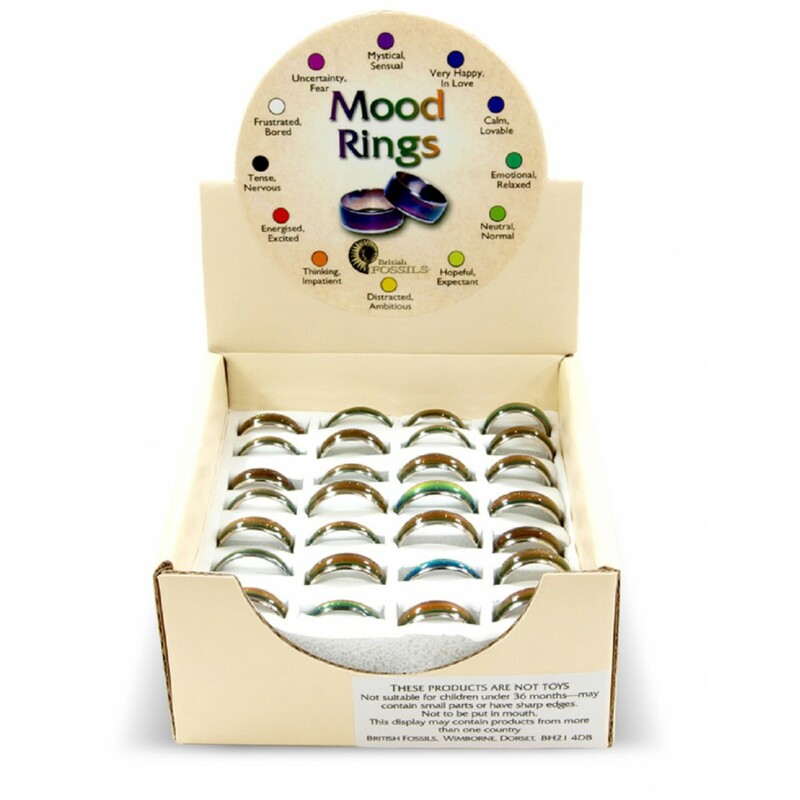 Monitor your mood with these colour changing rings that will truly show you how you feel! Price is for one ring only. Please leave us a note when ordering if you require a certain size or contact us first to avoid disappointment. We can't promise to have your size in stock and if we don't we will refund you in full; you can always contact us first to see if we have your size in stock and we can put it by for you. We will try to get your size down to the nearest millimeter but if you find your ring still does it back we can offer you a full refund.